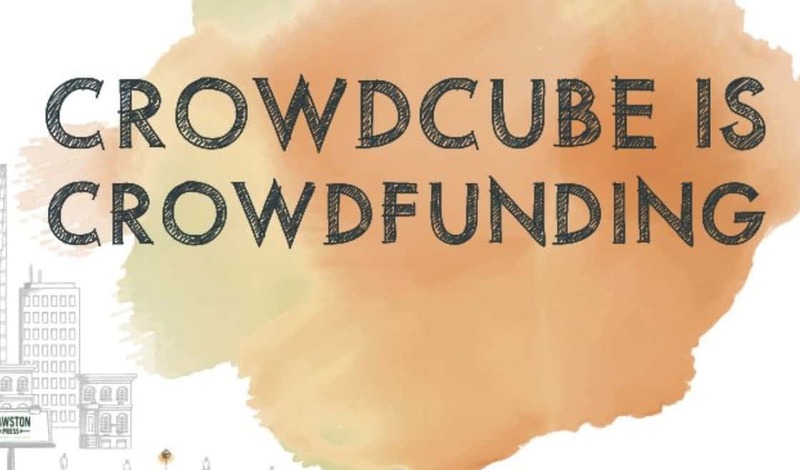 With just three days left in their self-crowdfunding campaign (unless they extend), Crowdcube has booked over £7.1 million at a pre-money valuation of £73.7 million. 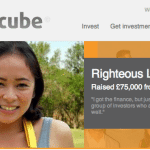 Crowdcube has self-crowdfunded their company several times in the past. 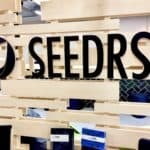 According to the campaign page, 2322 investors have backed this most recent funding round. 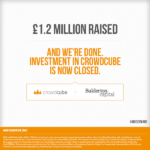 Crowdcube reported in early November that Draper Esprit had led an £8.5 million funding round that saw the participation of both Balderton Capital and Channel 4. 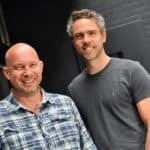 At the time of the announcement, Crowdcube co-founder Luke Lang said the additional funding would enable the company to accelerate profitability and expand faster in the UK and overseas. 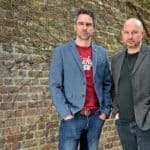 Crowdcube has established a partnership with US-based SeedInvest but the platform may be looking to build upon that relationship further as it seeks to add international investors and cross-list investment offers. 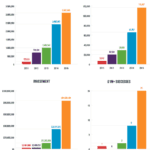 Retail investors will be joining the institutional money in this round. It was not immediately clear if the deal terms were the same. Additionally, Crowdcube points to the fact that the global VC market is worth about $155 billion, with the UK accounting for $8 billion. Currently, only a small portion of that amount comes from investment crowdfunding. 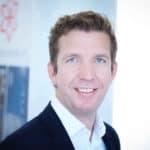 Recently, the UK boosted the amount crowdfunding platforms could raise online without providing a prospectus – a significant undertaking. 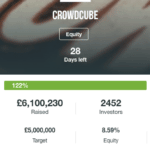 Following along the lines of current EU rules, Crowdcube may raise up to €8 million. 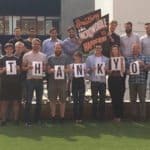 It looks like Crowdcube will do just that. 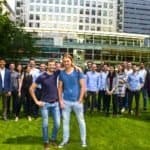 This entry was posted in Global, Investment Platforms and Marketplaces, Offerings and tagged crowdcube, self crowdfunding, uk, united kingdom. Bookmark the permalink.